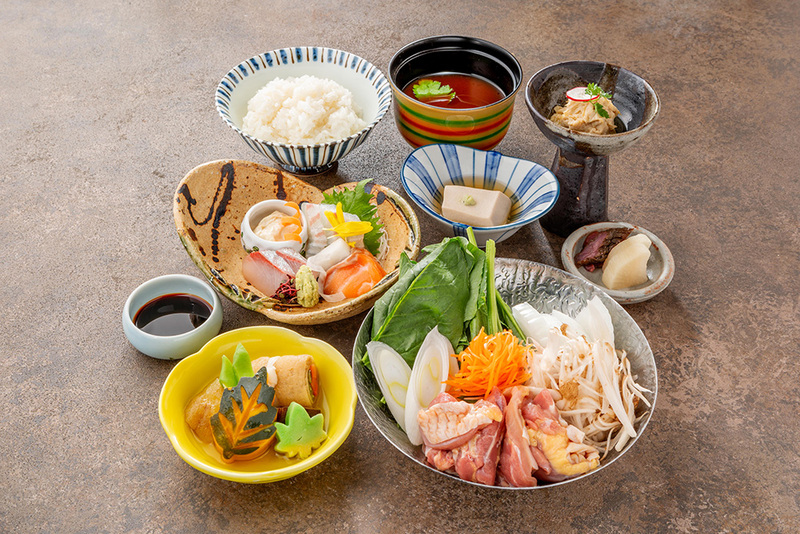 Sannei-zaka has witnessed the passing of time since the Heian era, and the history of many individuals are rooted in every step on the slope which have existed until today. 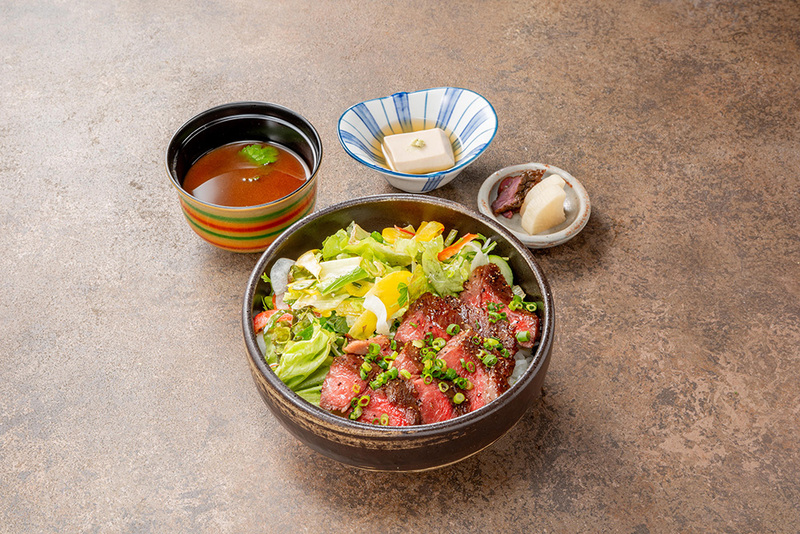 Located on this historical street, our restaurant is said to have been popular among the samurais at the end of the Edo period including Ryoma Sakamoto, and various dramas have unfolded here for this very reason. 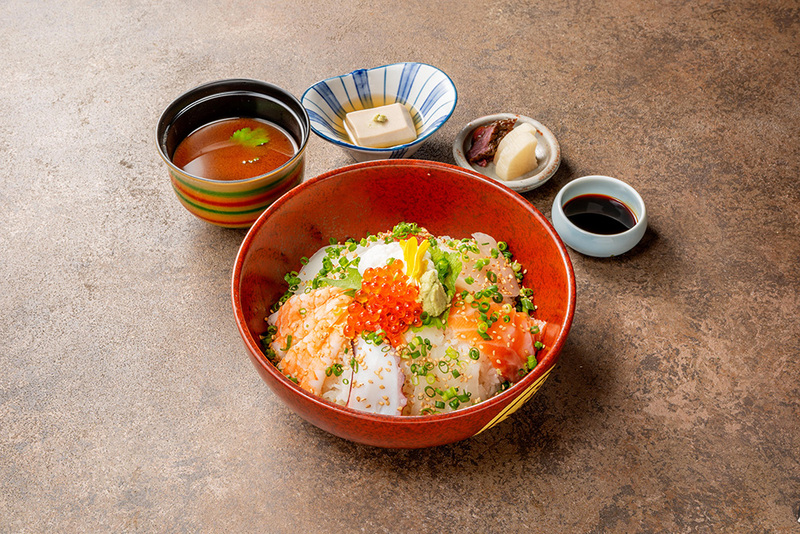 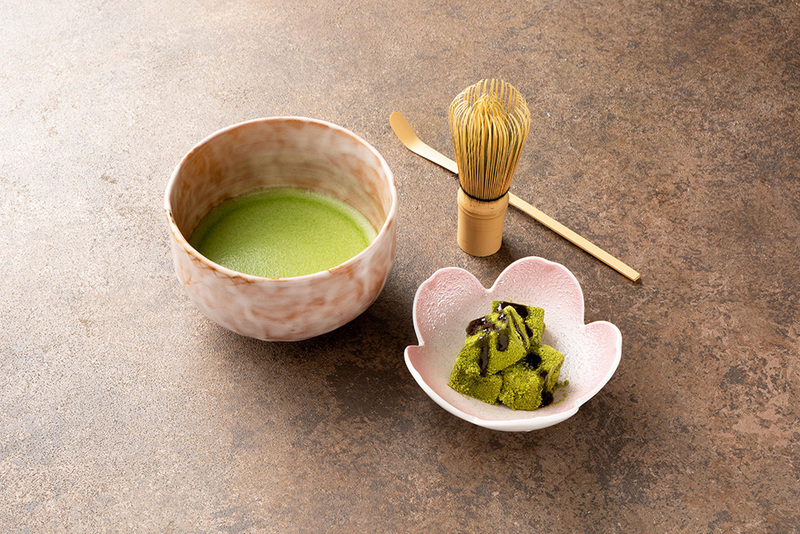 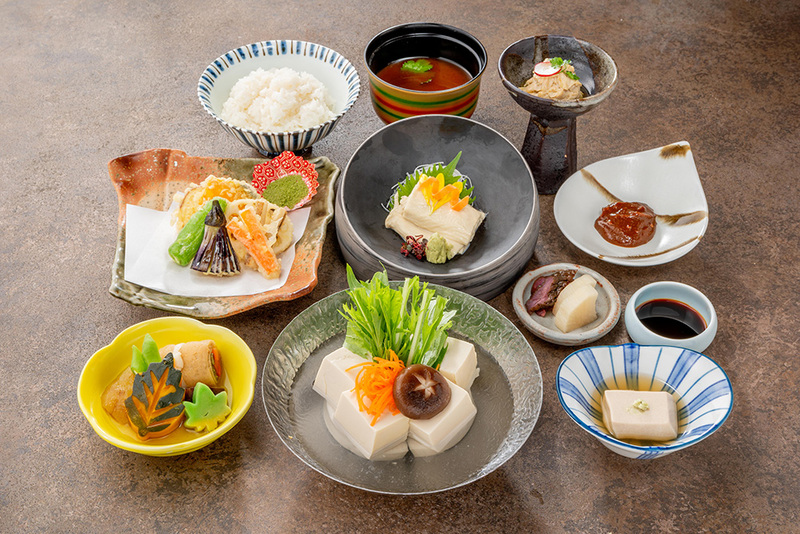 All of us at Akebono Tei strive to convey the feelings of our predecessors through the Japanese cuisine we serve as a means to connect to the culture born from the history and land of Kyoto. 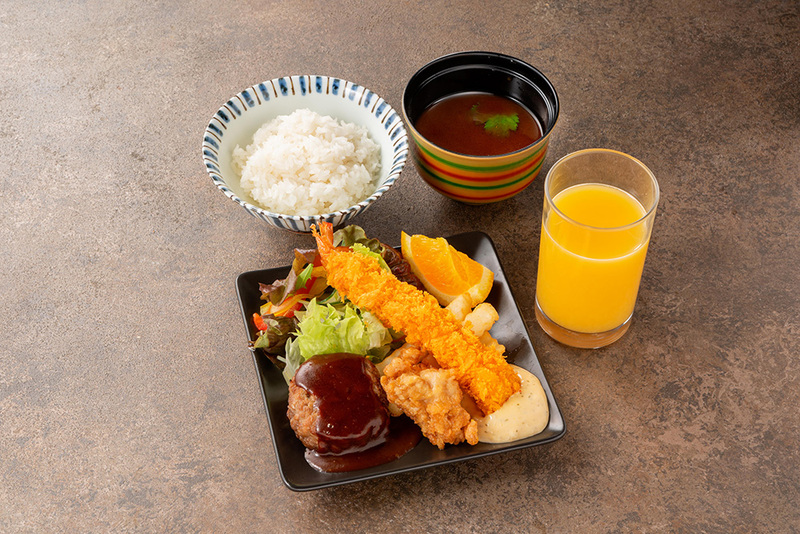 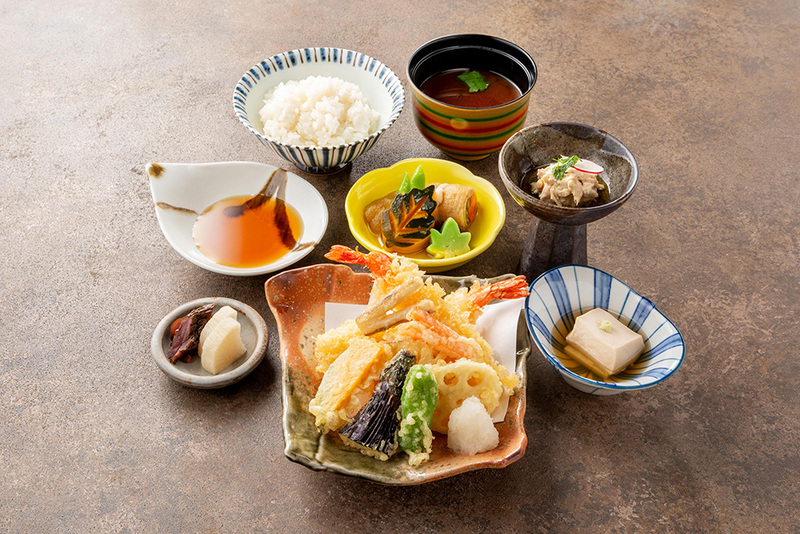 The cuisine served at Akebono Tei has been passed on through the generations. 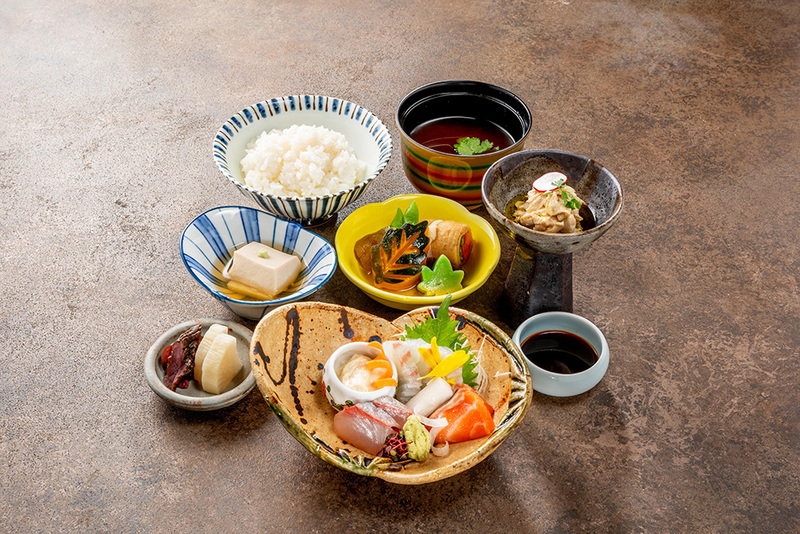 We hope you enjoy your meal that has been carefully prepared using the ingredients and cooking methods that are unique to Kyoto. 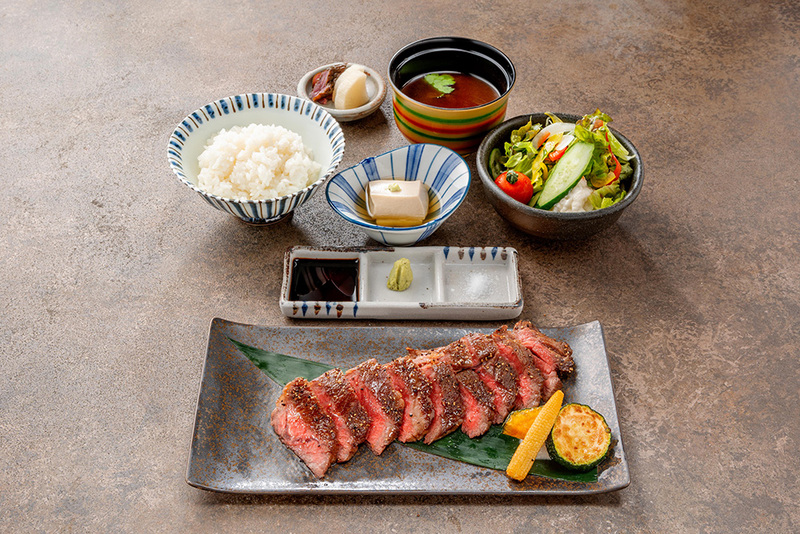 Akebonotei Restaurant is believed to have been a gathering place for anti-shogunate activists at the end of the Edo Period. 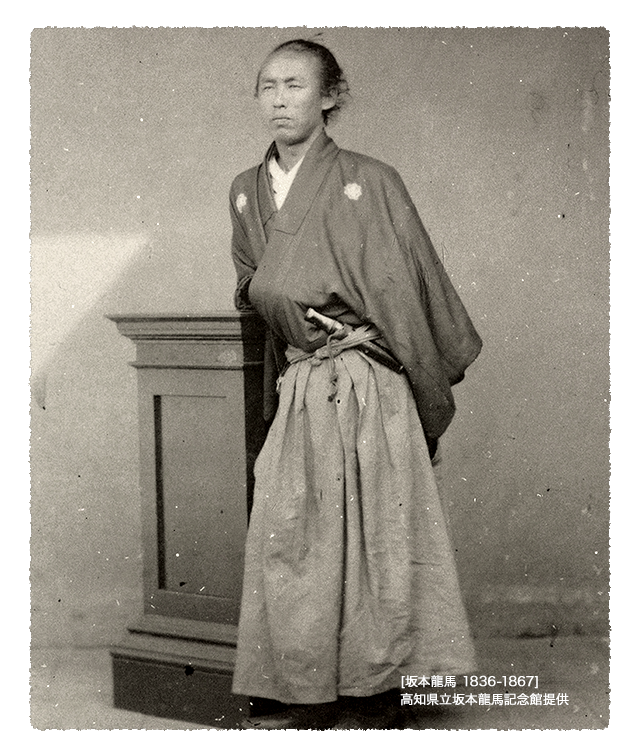 It also appears in literary works surrounding Ryoma Sakamoto, the famed samurai. 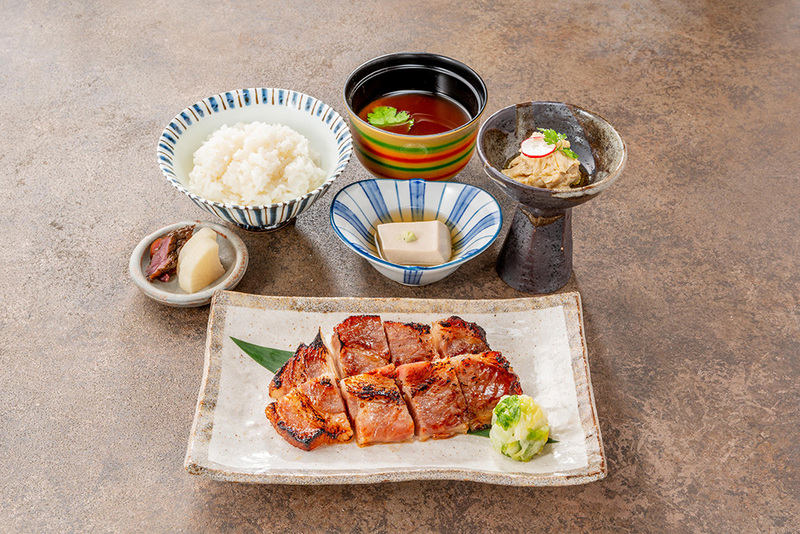 Enjoy your meal while thinking about the rich history of the restaurant. 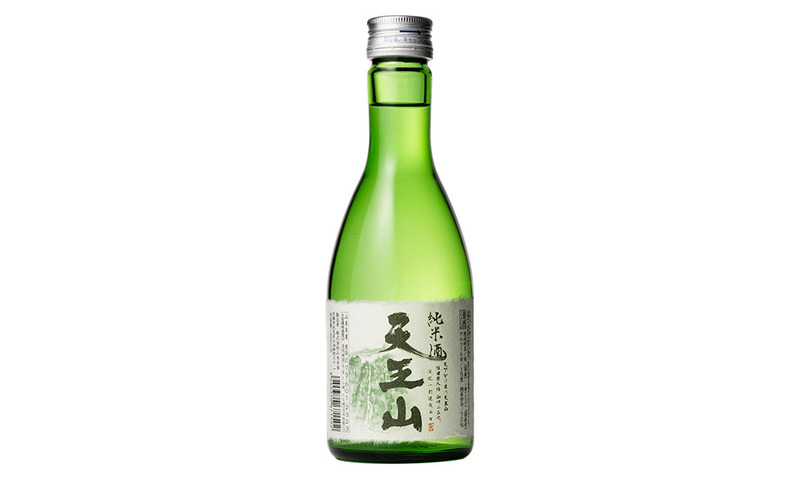 Sake brewing is a booming industry in Kyoto which its abundant underground water. 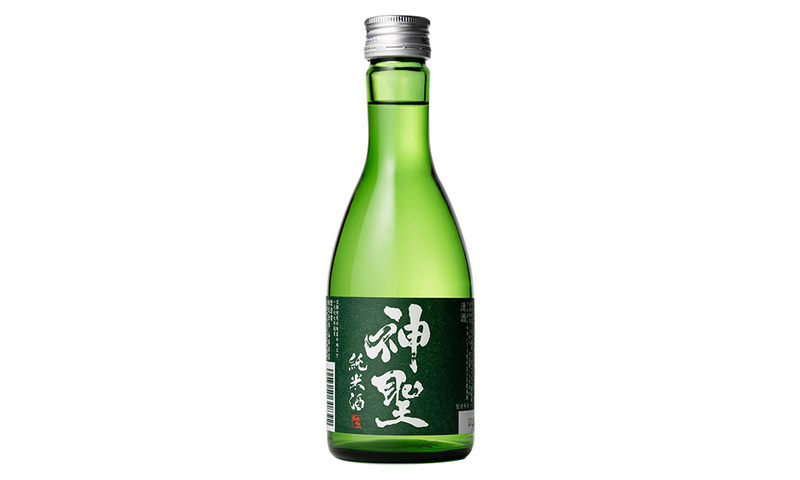 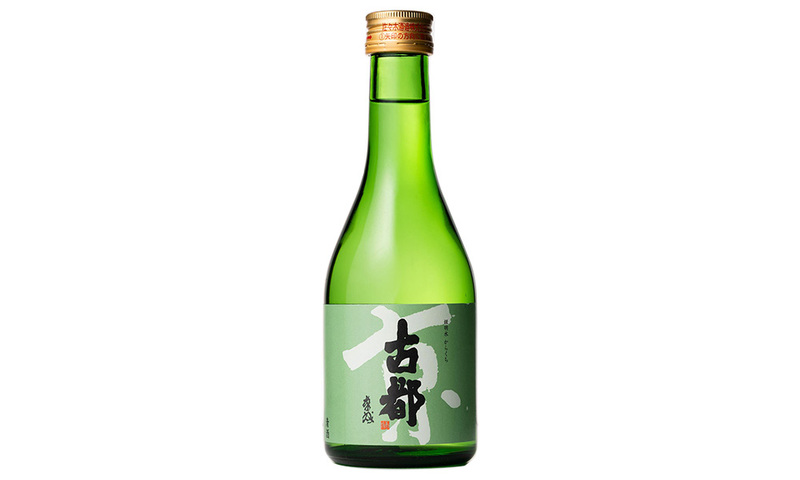 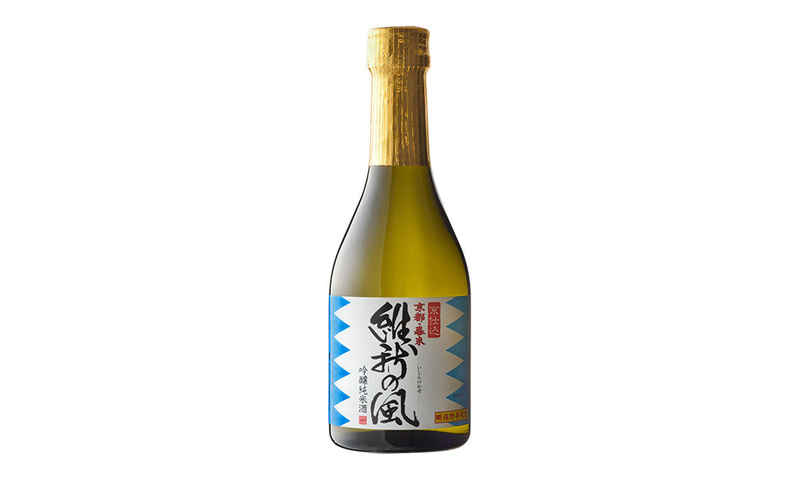 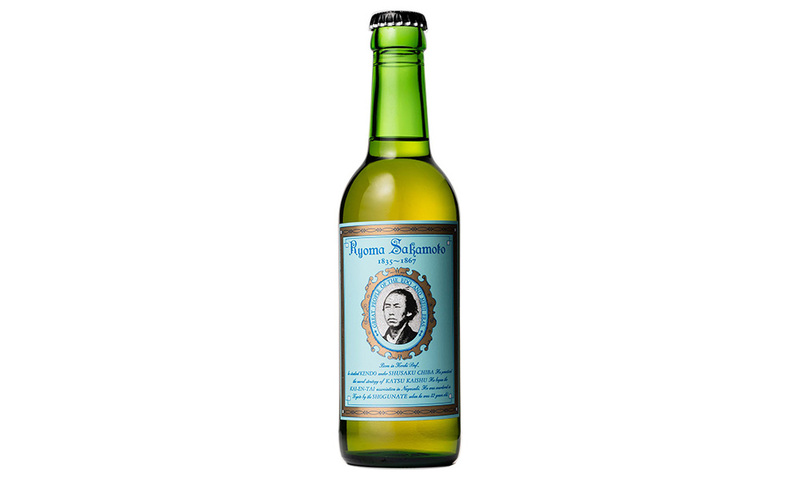 We provide carefully selected sake procured from local breweries which go well with our cuisine. 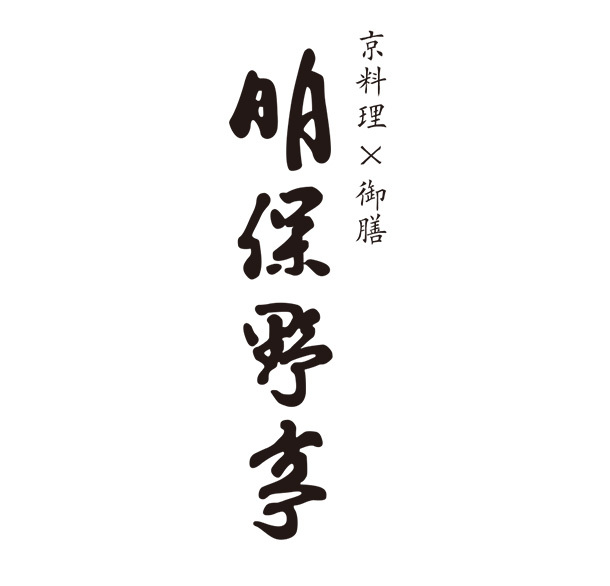 (C)2019 Akebono tei All rights reserved.